Finally! I’ve located the long lost memory card containing photos from my 21st Fiesta! This party was such a hit, everyone loved my colorful decor & spicy dishes. I’ve got to be honest when I say that I almost had more fun decorating the party than having the actual party! We’ll start with the Photo Booth backdrop where I used 9 spools of different colored streamers to create a roughly 8×8 backdrop! It was a HIT! 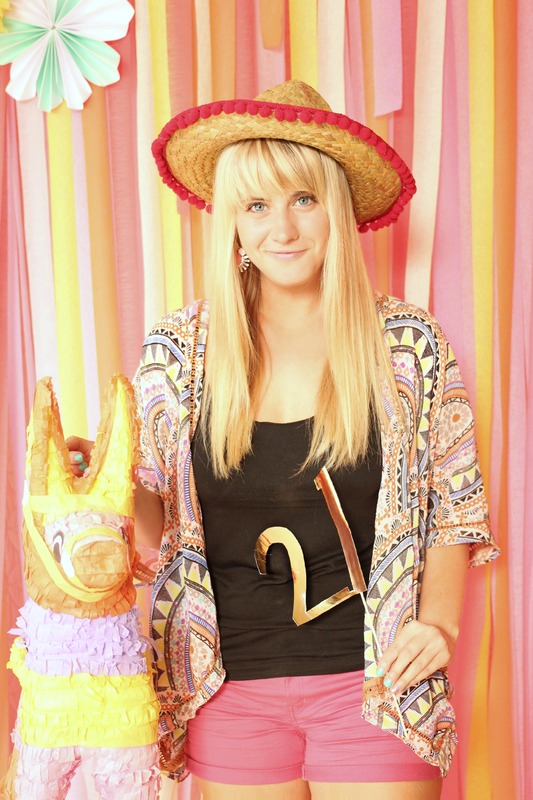 We all had fun using handmade props & posing with my piñatas! I got the paper flowers from WALMART! (I know, right?) & thrifted the hats! I also made various other decor items including a sign out of a science poster board, paper garland, & more! I decided one of my FAVORITE things about having a party is labeling my food in clever ways! I found the templates on pinterest & edited the food items to fit my party needs! One of my favorite recipes from the party was my spiked punch recipe. 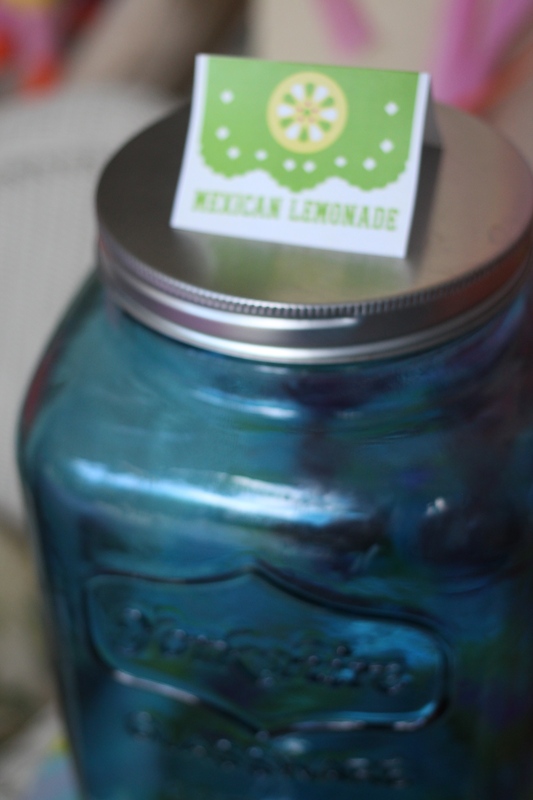 It’s super easy & super delicious! 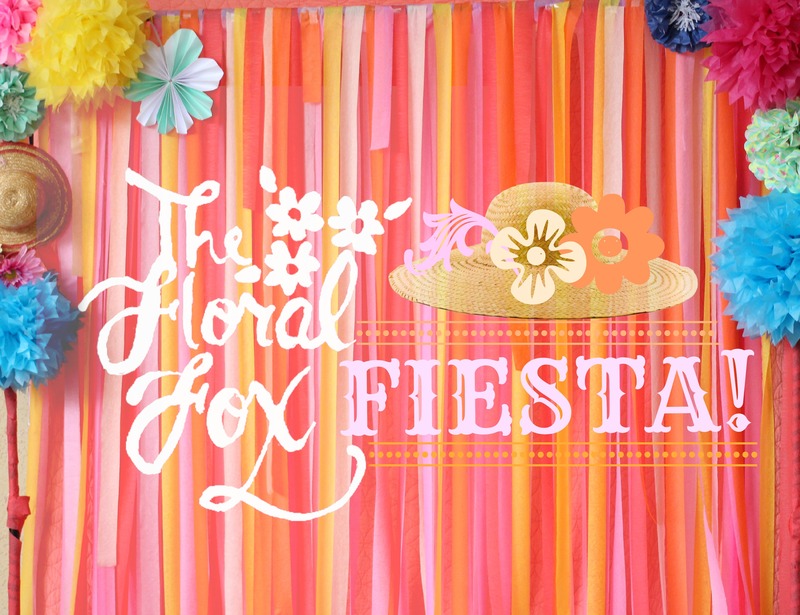 I hope this simple post helps you to plan your very own fiesta! Loved your party and love you! Next Next post: Va, Va, Va, Venice!